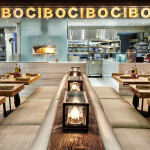 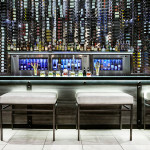 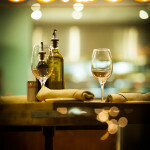 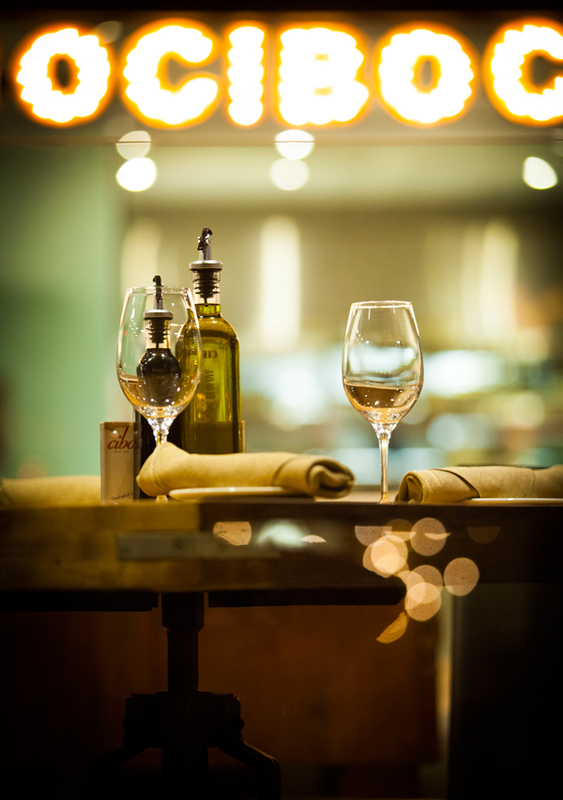 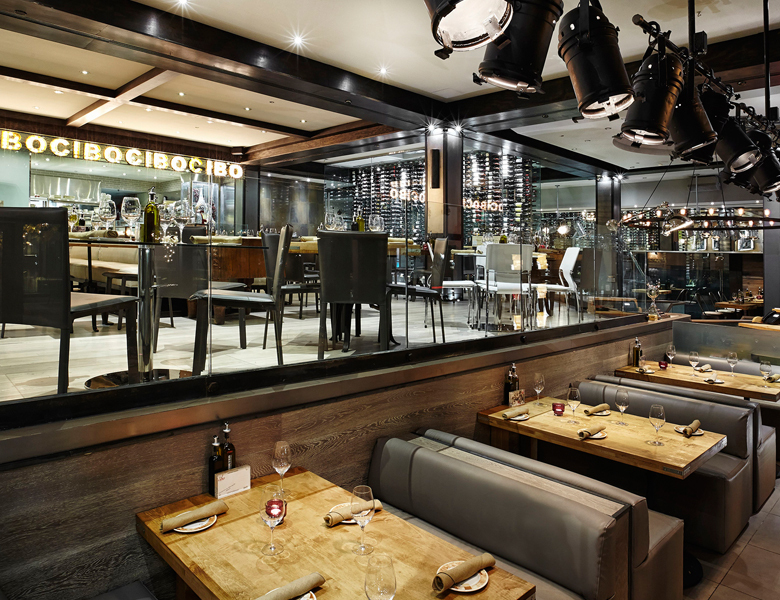 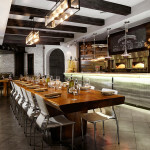 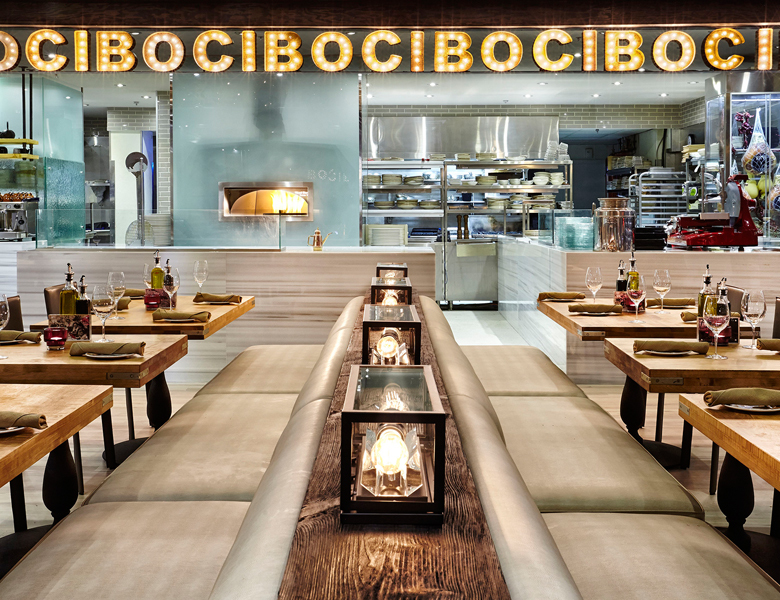 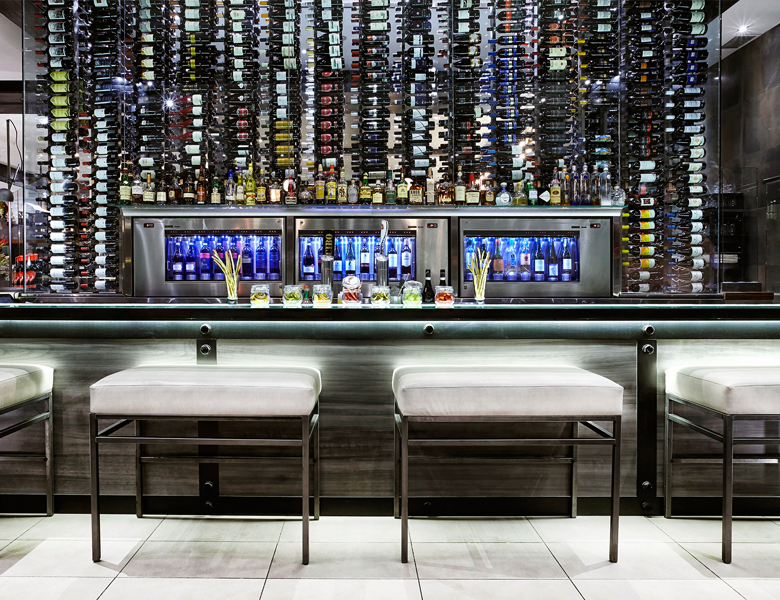 Cibo is the newest Italian eatery in the Yorkville area. 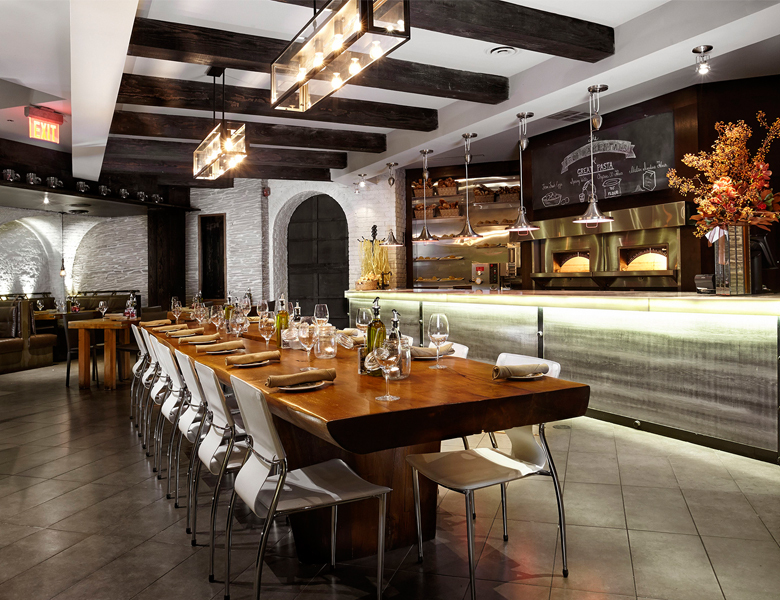 Created by Liberty Entertainment Group, this bold and beautiful space is a blend of old world rustic and modern industrial chic. 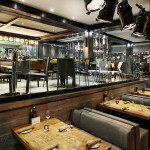 Great addition to the Yorkville neighbourhood!